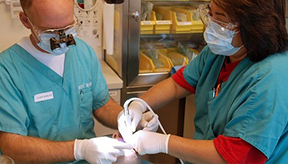 The purpose of practice is maintaining a relationship between patients and their teeth. 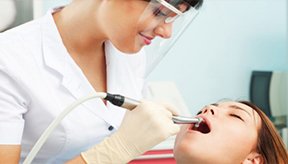 Dentistry refer to any dental work that improves the outlook of a person's teeth. 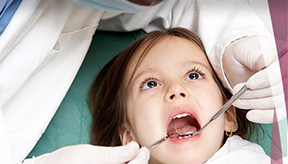 Periodontics includes the prevention, diagnosis, and treatment of periodontal disease. 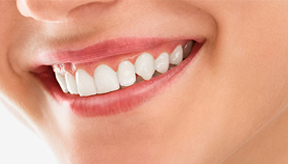 The best treatment for Replacement of missing teeth in Lahore. 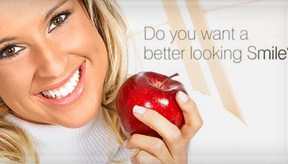 we are offering a highly professional teeth whitening service. An oral and maxillofacial surgeon is a regional specialist surgeon treating.